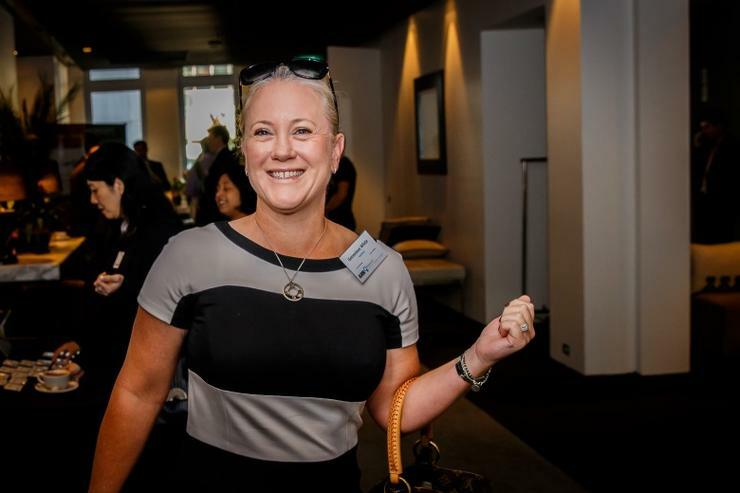 Genevieve White has been appointed as head of security specialist sales across the northern region at Telstra, weeks after departing as channel sales director at Fortinet. Revealed via social media, White started the role in October, with her new roles and responsibilities unclear at this stage. With more than 25 years experience, White joined the network and content security vendor in 2012 as a channel account manager, being promoted several times until taking over the Australian channel sales director role in February 2015. As reported by ARN, White resigned in September after five years, exiting a role which involved managing, developing and mentoring Fortinet's Australian channel sales team, alongside channel sales and enablement across the vendor's top tier global, local and emerging partners. "Genevieve White has resigned from Fortinet and will be leaving the organisation in mid-October,” a Fortinet’s spokesperson told ARN at the time. "We thank Genevieve for her contribution in growing the channel and wish her all the best for the future. We are actively recruiting for Genevieve’s replacement, and Fortinet will continue to treat our channel relationships as our top priority." During her tenure at Fortinet, White also played a hand in developing a local channel strategy to underpin wider regional plans and align objectives, which included the growth and expansion of the vendor's channel ecosystem. The appointment comes as Telstra embarks on cyber security recruitment drive across the country, to fill its cyber security ranks following the official launches of its Security Operation Centres in Sydney and Melbourne. On 8 September, Telstra managed security services general manager and former AusCERT general manager, Thomas King, flagged on social media that the telco was on the hunt for fresh talent to build out its cyber security capabilities. "We have eight current roles open in Global Security Solutions,” King wrote. “If you are interested in working with some very talented, intelligent and occasionally funny people helping organisations across the globe secure their business then you may be interested in exploring these opportunities." The recruitment drive comes less than a month after Telstra launched its Sydney Security Operation Centre to offer managed security services to, initially, government and enterprise customers. As reported by ARN, the Sydney SOC is just one of three such centres, with an SOC already operational in Melbourne – officially launched in late August, and another centre in Canberra, which has been in operation since 2009. Further to the launch of the Sydney and Melbourne SOCs, Telstra CEO Andrew Penn also announced a new network of security operations centres. “These centres support our global network of more than 500 cyber security experts and will uniquely position Telstra to better monitor, detect and respond to security incidents for all of our customers," Penn said at the time. "It will provide enterprise customers with access to our world class security teams." As part of the augmented SOC operations, according to Telstra Enterprise director of Security Solutions, Neil Campbell, the company will hire a “number of experts” which will sit within its cyber security team. “The roles we’re currently hiring for range across a variety of skill sets within cyber security including security product development, security analyst, incident responders etc,” Campbell told ARN in a statement.